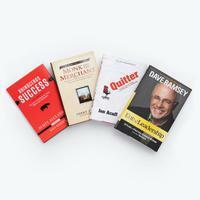 Dave Ramsey says, "This book is required reading for anyone on my team. If you want to learn how to succeed in both your personal and professional lives, read this book." It will change the way you think about your career, wealth, and success. Terry Felber involves us in a fantastic adventure of personal growth. You'll travel back in time to 16th century Italy, a world of clashing empires, high-seas pirates, and incredible wealth. In this engaging tale, you'll meet young Julio, who is taken on a quest into adulthood, as mysterious family secrets are revealed to him by his grandfather, Antonio. Woven through the story are timeless principles of success: overcoming obstacles, money management, the secret power of partnerships, and many others. 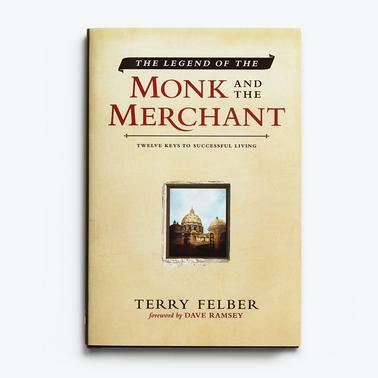 The Legend of the Monk and the Merchant will change the way you think about your career, wealth, and true success.